Olhovsky Vasily Alekseevich, doctor of medical sciences, professor, is the author of more than 250 scientific works, the co-author of 3 monographs, 2 textbooks, 18 manuals, 13 patents, 2 innovations. He has prepared 7 candidates of medical sciences and 1 master in specialty "forensic medicine". In charge of academic work - candidate of medical sciences, associate professor Kaplunovsky P. A. In charge of research work - candidate of medical sciences, associate professor. Gubin N.V. In charge of experts work - candidate of medical sciences, associate professor Sokol V.K. In charge of tutor work - candidate of medical sciences, associate professor. 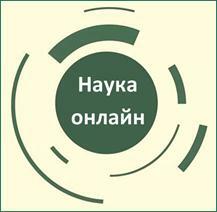 Hizhnjak V.V. candidate of medical sciences, assistant professor Bondarenko V.V., assistant professor Steblovskaya N.V.; assistant professor Peshenko A.N, assistant professor Leontev P.A. 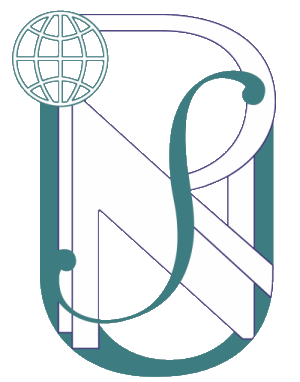 ; the senior laboratorians: Maslova L.N., Svistun T.A. ; the laboratorian with medical education Kovalchuk T.V. ; laboratorians without a medical education: Kurska N.A., Maznichenko A.V. The department teches the following disciplines: forensic medicine, medical law. 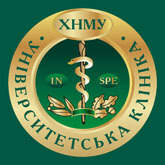 Forensic medicine and medical law represent two different disciplines which are studied by students of faculties of medicine (Ukrainian, foreign – Russian medium and English medium). The students of Nursery study medical law. The department also takes part in postgraduate training of interns in forensic medical expertise. From ХІХ and till the end of ХХ centuries the scientific credo of department was legal examination of material evidences. Today the main directions of scientific research are establishment of t5he degree of reliability of conclusions of the expert about the cause of death (hanging, drowning, alcohol poisoning, poisoning with carbon monoxide, overcooling, sudden death) on the basis of mathematical methods; forensic histologic diagnosis of the changes of some endocrine glands in posttraumatic period in victims; medical legal diagnosis of lethal alcoholic poisonings; diagnosis of damages due to shots from pneumatic weapon; estimations of severity level of physical injuries as a result of trauma of ears, eyes, cervical spine; medical legal diagnosis of sudden death; time of blood spots formation, etc. During the recent 7 years 9 candidate dissertation have been prepared and confirmed by the HAC of Ukraine. 4 abstarcts of reports, «Leading experts and principals of forensic medicine and criminalistics» (2 edition); «Scientific works of department of forensic medicine and basic of law of the Kharkov national medical university (1992-2009): a bibliographic index» were punlished;. Forensic medicine department is placed in Kharkov regional bureau of forensic medical expertise (KRBFME).